Epilepsy is a disorder that causes frequent seizures. These seizures can vary in severity and regularity, come out of nowhere, and be difficult and frustrating to treat. Fortunately, medical cannabis has been shown to be extremely effective in treating the symptoms of epileptic seizures, reducing their severity and duration. 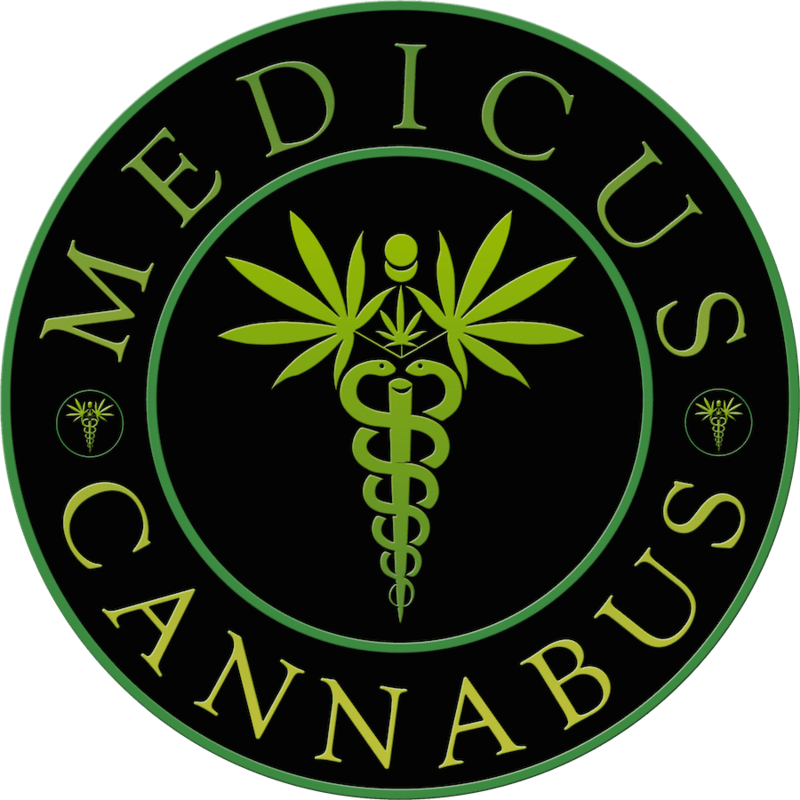 At Medicus Cannabus in Palm Beach Gardens, Florida, James O. Hill II, DO, uses the latest advances in medical cannabis to soothe and relieve the effects of epilepsy. To make an appointment, call the practice’s friendly staff today or use the online scheduling tool. Epilepsy is a disorder that causes unusual brain activity resulting in seizures and changes in behavior. Anyone can develop epilepsy, and symptoms often vary widely from person to person. Most people can control their seizures with treatment, and some people even seem to recover to the point they no longer require treatment. How do I know if I have epilepsy? While symptoms can vary from person to person, you will likely have similar symptoms every time you have a seizure. Any of these could be signs that your seizures could be more dangerous than the typical epileptic seizure. How can medical cannabis help my epilepsy? When administered during or immediately before the onset of a seizure, medical cannabis can reduce the severity and shorten the duration of seizures and prevent further seizures from occurring. Both THC and CBD-based treatments have been effective in treating people with epilepsy, with CBD treatments bringing you the relief of cannabis without the “buzz” that people associate with it. Most traditional seizure treatment revolves around the use of anticonvulsant drugs that are not effective for everyone and can have a long list of detrimental side effects. Cannabis is much easier on the body than most anticonvulsant medication and carries few if any of the same side effects. For more information on treating your epilepsy with medical cannabis, call the office today or make an appointment online.